You’ve decided you want to do this ‘small business’ thing, you’ve got some stock, where do you want to sell it? 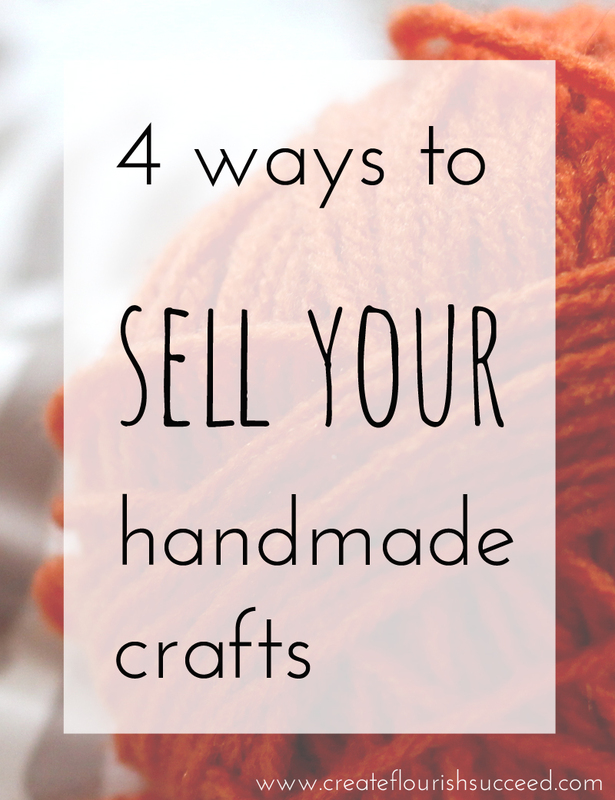 Good question, here’s a few suggestions on where you might sell your handmade crafts, and a few pointers on how to decide which one is for you. A Craft Fair could be a small table at your child’s school’s Summer fete or a booth at a national event, though it might be an idea to do a smaller event first for a bit of practice even if you are aiming high. You get to network with other local crafters. Your customers get to look at / touch / smell your products in real life. You have an initial outlay for display materials for your crafts and signage for prices and product information. You need to have enough stock to make a decent display. People will ask you bizarre questions about your crafts and might even be rude about the prices etc. I think this is where a lot of makers of handmade goods start. Websites like Etsy and Folksy make it easy to set up an online storefront and they handle taking the payments for you too. You don’t need loads of stock, just sell what you have. You don’t need a lot of technical know – how to set up shop. Fees can get high when you take listing fees, final commission and Paypal fees all into account. It’s not easy to be seen on the more popular sites like Etsy. Where you sell direct on your own website with no third party involvement. You have full control over the design and functionality of your website. There is no competition from other sellers. 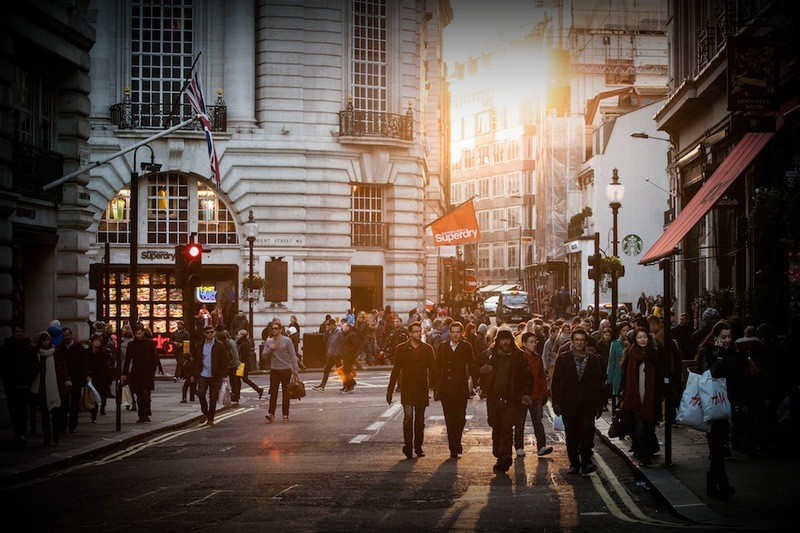 If customers are at your site, it’s your products they are looking at. If you aren’t technically minded (or married to or best friends with someone who is!) you will need to hire some help to integrate your shopping cart and payment processing software. You are liable for the security and privacy of your website. Biiig responsibility when dealing with customer’s personal details and banking information. You will need to market yourself very well to get your site seen. Do you see your Crafts as a perfect fit for a local shop? Actual, physical, bricks and mortar shops, local boutique stores or galleries. You don’t need to deal with small transactions for one or two items that can be time consuming especially when selling online and having to package things up. It might be difficult, as a new business, to get shop owners to take you seriously. You will need to be able to meet large, wholesale order expectations. You will need a start up budget to fulfill large wholesale orders. You can of course aim to do all of them, especially when things take off and you’re doing well at one particular outlet you can try another one. You’ll also have to take into consideration what you sell, handmade baby blankets will travel nicely through the post, handmade garden benches…. not so easily! There are in depth looks at the different options coming up soon (a look at the different online options will be live on Friday). By signing up to the newsletter you will get a heads up on the blog topics coming up! What are you going to try for your craft business? What are you already working at? Are there any excellent avenues I’ve missed? Let me know in the comments. Do you like this post? Spread the word! 5 Ways Pinterest is like Chocolate!